The cost of auto insurance can take a considerable portion of your driving budget, but that does not have to be the case. There are numerous things that you can do to help keep the premiums down, and we shall mention a few in this article. According to the Association of British Insurers, you can save up to a third of your annual premiums just by shopping around. 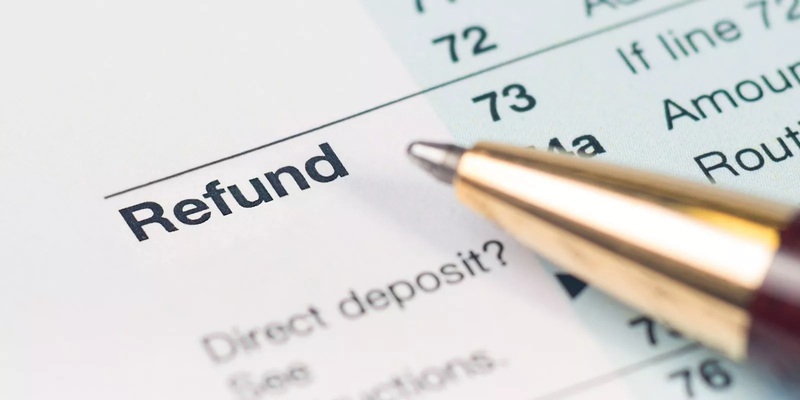 So, do not just automatically accept the renewal quote every year. Compare car insurance deals for the best value. 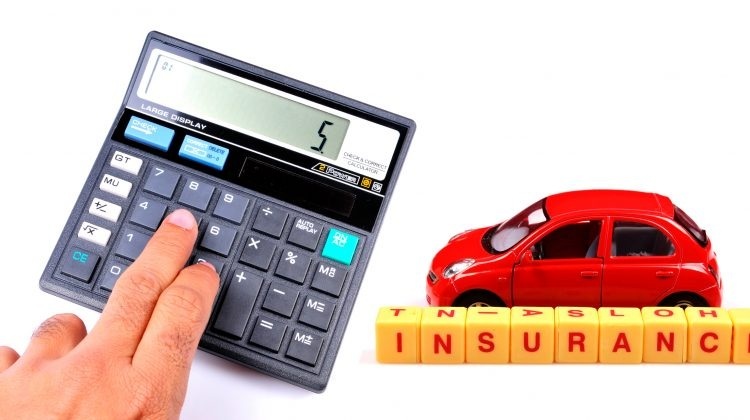 Most auto insurance policies have an excess charge or simply the amount you need to pay towards any claimed repairs. If you ask for a higher excess, you can expect to have your premium reduced. The more individuals you include in your policy as drivers, the higher the cost of premiums. Young drivers are especially expensive to insure so remember to take off your children off the plan when they get their own cars. If you want cheap auto insurance, you may want to avoid your car for work as domestic, social and pleasure auto insurance policies are relatively cheaper. According to Direct Line, you can save up to 30% by avoiding purchasing car insurance through intermediaries. Cars with a lower value and have small engines are usually cheaper to insure when compared to expensive sports cars. Cars that are rarely on the road automatically attract a lower premium. That is because the chances of being involved in an accident while on the road are fewer. According to AA insurance, agreeing to a mileage cap of 12,000 miles a year can earn you a discount of up to 10% on the premiums. The lesser the cap, the lower the insurance costs. This is especially practical for people with more than one car. Most insurance companies offer an automatic discount of up to 5% for online transactions. Storing your car in a garage rather than parking it outside can reduce your premiums significantly. Some insurance policies allow insurers to make a claim in certain circumstances without it interfering with the no-claims bonus. You may have to pay a small amount upfront, but it could save you a lot of money down the line. You might be eligible for this if you have driven a company car or even someone else’s. Some insurance companies offer an introductory discount just because they want you to sign up with them. If you have built up a claims bonus, ensure you tell them as it helps to acquire this type of discount. Allowing the insurance provider to monitor your driving habits automatically reduces your premiums. You can ideally agree to curfews which limit the times of the day you can drive. This can be limiting, but it also helps reduce the costs and works particularly well for young drivers. Taking and passing the Pass Plus driving test or something similar can significantly reduce the car insurance cost. Consider paying an annual lump sum for your premiums instead of monthly installments. The latter may seem more manageable, but it will cost you up to 25% more in the long haul. Third party insurance covers you against the damaged caused to other people’s property as well as the injuries sustained, and it’s the legal minimum. However, that does not mean it is cheaper than a comprehensive cover, which includes insuring your car as well. In fact, the insurers often assume you care less about your vehicle, thus likely to be involved in an accident. This may increase the cost of your insurance policy. How to Find a Car Title Lender in CA?